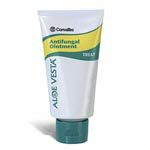 Convatec Aloe Vesta Perineal/Skin Cleanser 4oz is designed for incontinence cleansing. It contains a strong surfactant system to clean and emollients to moisturize. 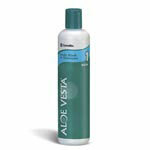 Convatec Aloe Vesta Perineal/Skin Cleanser 4oz is designed for incontinence cleansing. It contains a strong surfactant system to clean and emollients to moisturize. This liquid skin cleanser deodorizes with a fresh lemon fragrance. 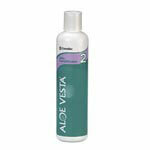 Dispensed as a liquid spray it is more convenient than soap and water cleansing from a basin. Soothes and moisturizes fragile skin. With aloe vera so it won't dry skin.